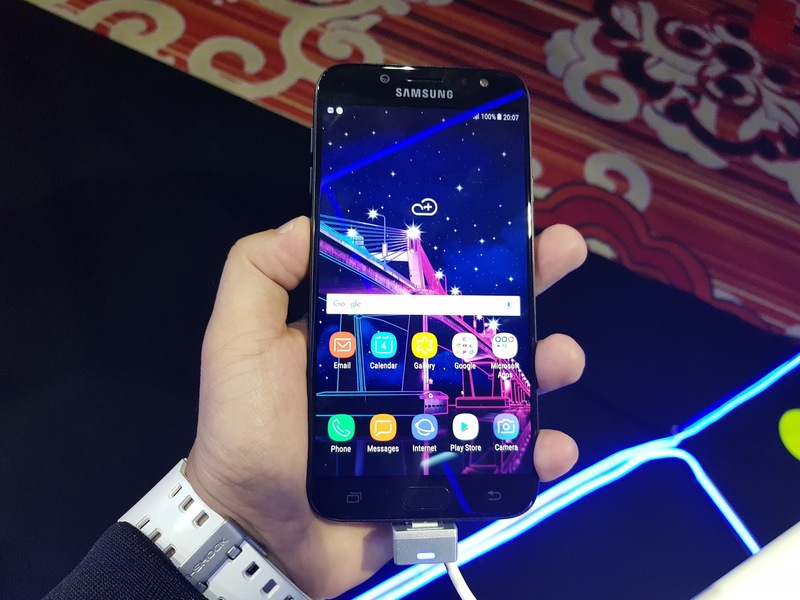 Samsung Galaxy J7 Pro: King of Midrange Smartphone? 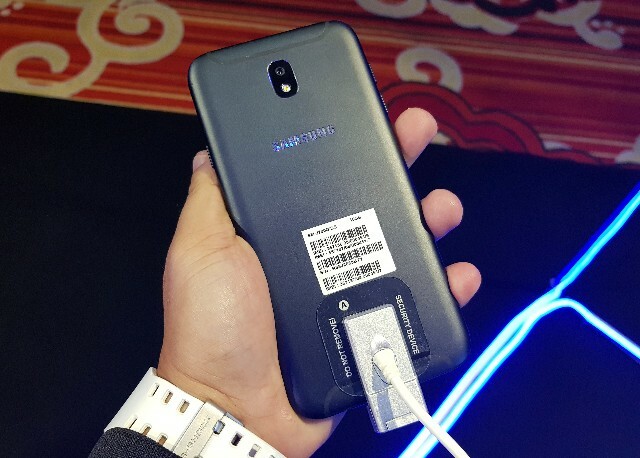 Samsung Galaxy J7 Pro becomes official in the Philippines after days of hitting the international stage. In an event entitled "Capture the Night," Samsung highlights one of the major deal makers of the handset - low light camera capturing capability. However the handset is more than just the camera, it also boasts great features on top of a very practical price standpoint. Specs-wise, the Samsung Galaxy J7 Pro touts a 5.5-inch Super AMOLED display with full HD display; if we do the math, we could come up with 401 ppi pixel density. The Galaxy J7 Pro comes with a visually pleasing aura due to its nearly bezel-less front panel and metallic chassis. Under the hood, it's also a worker with the company's proprietary chipset, the Exynos 7870 octa. It features eight cores of ARM Cortex-A53 running at 1.6GHz speed and Mali T830 MP2 graphics worker. In terms of memory, the Galaxy J7 Pro churns 3GB of RAM for faster app launching and multitasking activities. There's also the 64GB native storage for your multimedia files; and if you need more space, the J7 Pro is expandable up to 256GB via microSD card. Going back to the camera, the Samsung Galaxy J7 Pro has a powerful 13MP rear sensor with f/1.7 aperture. The sensor could record 1080p videos at 30 frames per second. It also comes with a 13MP front-facing camera with f/1.9 aperture and a dedicated LED flash. The front-mounted fingerprint sensor is a welcome feature, as well as the 3600 mAh battery. The Samsung Galaxy J7 Pro boots with Android 7.0 Nougat. The handset is now up for pre-order until July 9th. It's priced at Php 15,990.